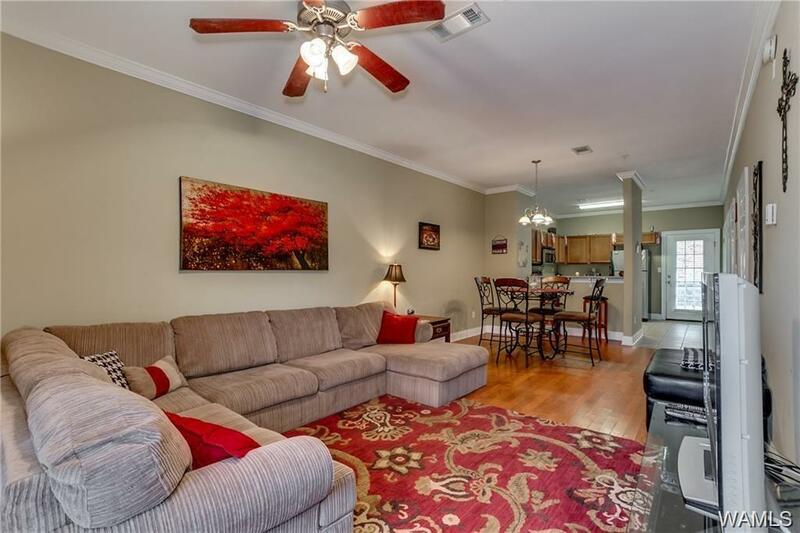 Great 2 bed, 2 bath town home available Dec. 1st! 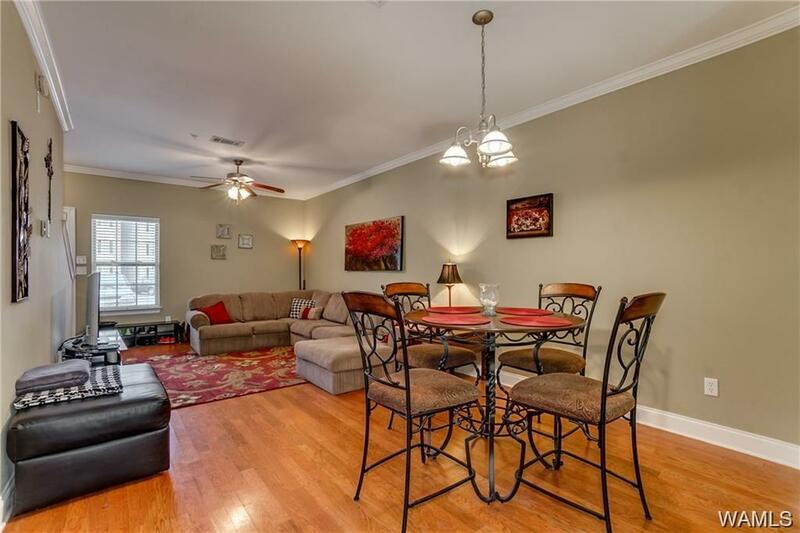 If you are looking for a more quiet location, Traditions Condominiums may be the best choice for you. The complex is located just a few minutes away from UA and Tuscaloosa’s major retail centers. 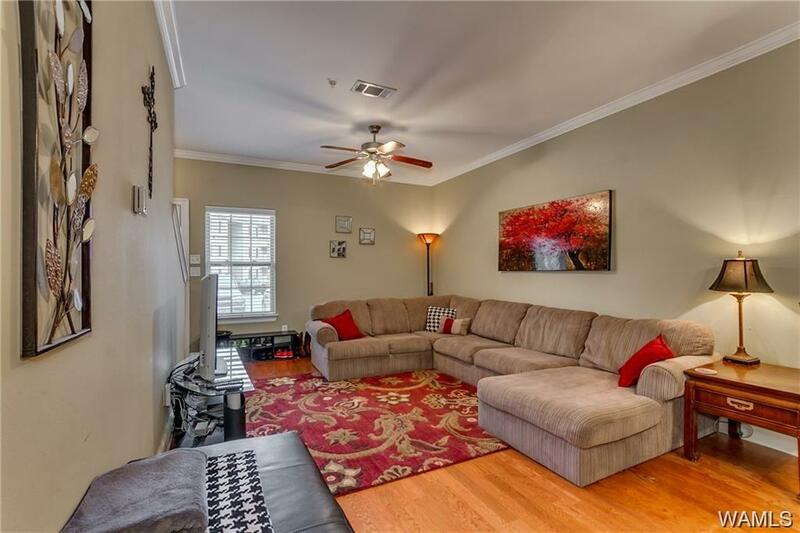 Town home features 2 bedrooms, 2.5 baths, and a spacious living room with hardwood floors. 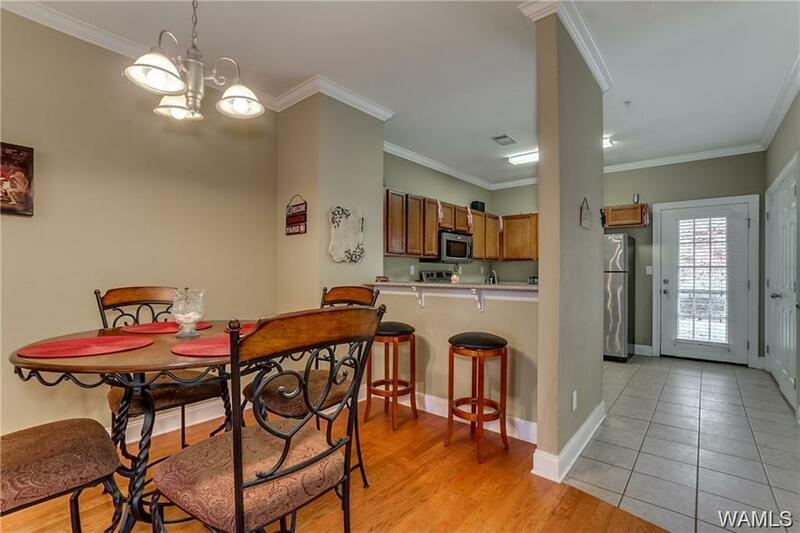 The kitchen boasts stainless steel appliances, granite counter tops, ceramic tile, and a pantry. Great size bedrooms and bathrooms located upstairs. Complex amenities include workout room, pool, and a club house! Safety features include controlled gate access and security cameras. HOA fees of $259 cover water and garbage service. Recent updates include a new thermostat and new dishwasher. Photos are of a similar unit.